Dangerous third year for them on that deal if you ask me. bunch of tweets saying Briere to the Habs for 2 years, $8m. According to Jessica Rusnak and TSN 690 in Montreal, the Canadiens have signed Daniel Briere to a 2 year, $8 million contract. The always reliable Renaud Lavoie of RDS is saying Briere is a Canadien. JS has the Alfie news covered! Last edited by Lt. Dish on Fri Jul 05, 2013 10:31 am, edited 3 times in total. According to Bobby Mac and Dreger, Alfredsson and the Sens will be parting ways. Alfie believed to be signing with the Wings. Sweden is a dark horse for 2014 Olympics. They are going to have half the team playing together in Detroit. wonder how much overpayment he'll get on the UFA market? Boston unloaded a bunch of cap hit this week(and centers) so I'm thinking they definitely go after him aggressively. Sounds like he's already signed in Detroit. Lt. 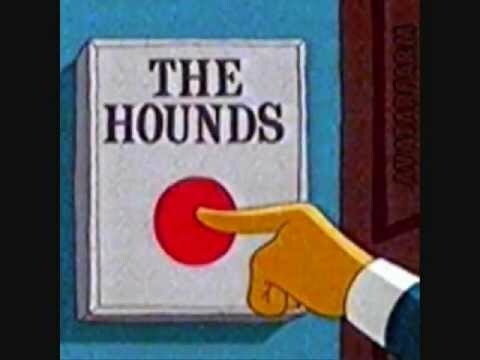 Dish wrote: It's noon....release the hounds! Good riddance bye CP-Z. Off to Germany to play for the Lausitzer Foxes of the 2nd Bundesliga in Germany. I believe the Phoenix Johnsons are now the Boston Johnsons by way of free agency. A lot of minor transactions updated. canaan wrote: A lot of minor transactions updated. There are definitely a few good players still available. Was reading one agent, Svoboda I think, talk about how free agency comes in waves. The frenzy of the first day, and then it dies down, and then there's a second wave for the next tier of players, etc. I imagine that Shero might be active in the trade market during this second wave, as teams that don't fill their needs on the ufa market look for other options. A guy like Niskanen would fit into the 2nd wave... though looking at the UFA defense out there, lots of over the hill types. The best D are probably Gilbert, Hainsey, Kostka, Zidlickey, White, Lydman, Murray. Shero could probably get good value for Niskanen, who at his age, is as good or better than the crop. I really, really like Hainsey's game. He has quietly evolved into a minute munching d-man.